Didn't get one ordered in time? Never fear! Our friends over at Klondike Penny's have the full collection available for purchase and will be open today from 12:30 - 9 pm! New Blogaway: (Blog giveaway!) What's your favorite new stamp? 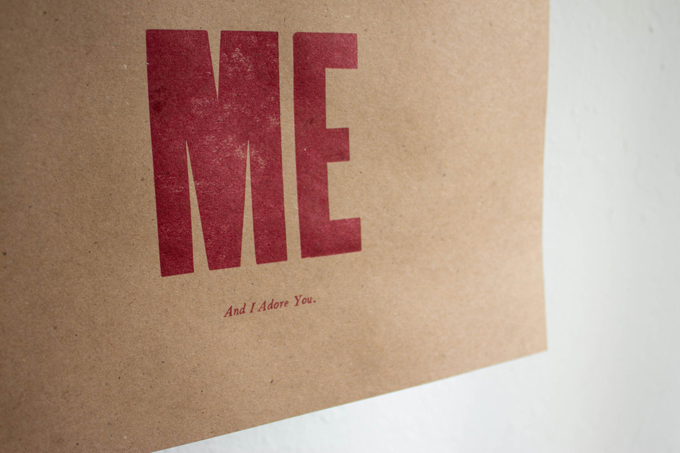 OR What thoughtful thing did your sweetie do for Vday? The author of my favorite comment today will receive: Option 1) a bundle of our blank letterpress postcards and a selection of fun stamps! 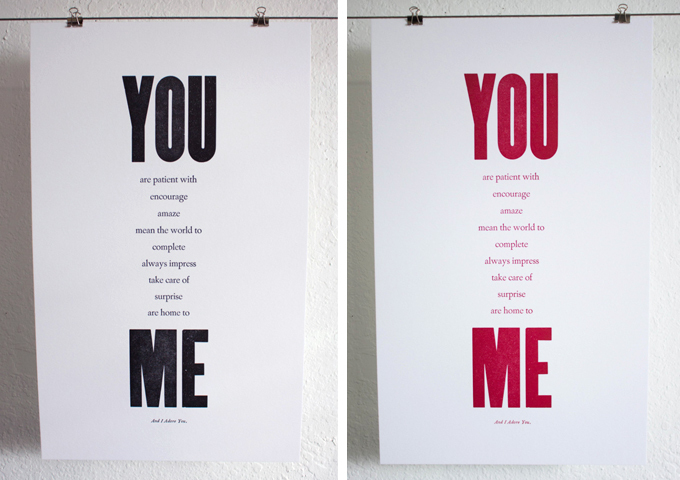 OR Option 2) Their choice of 1 item from our You & Me Series!